I’ll keep this quick – currently posting from Malaysia and this internet connection is at snail speed. My best/favourite/mind blowing concerts of all time, Number 1: Michael Jackson (when he came to NZ on his History tour, I was about 10 or so). Number 2: Daft Punk (Melbourne, 2007). 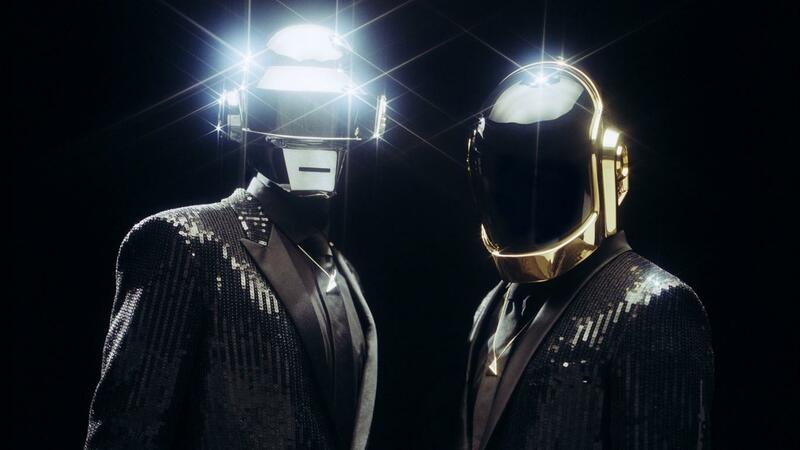 The French robo-duo Daft Punk are coming back with a new album on May 17, and their new single ‘Get Lucky’ features Pharrell Williams and legend Nile Rodgers. It’s catchy.